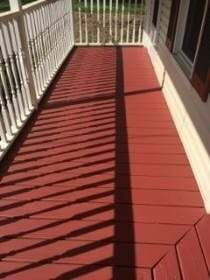 A power washing and staining project updated this Morristown, NJ deck. If you own a natural wood deck, it is important to make sure that the deck is properly sealed. 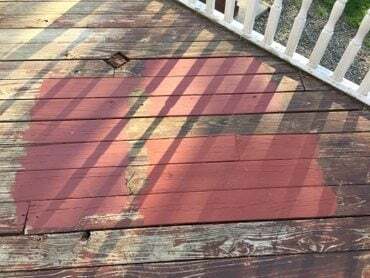 For most decks, this means that they need to be pressure washed and stained annually. 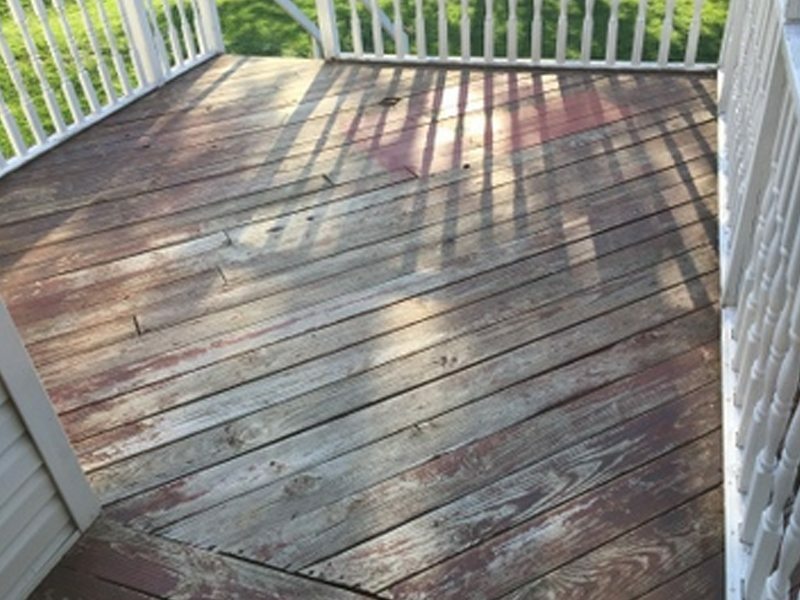 To begin this deck project, our team first thoroughly power washed the entire deck. 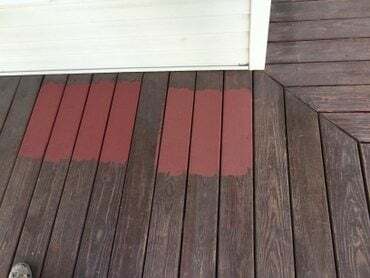 In addition to the important protection that the stain provides, the homeowners also wanted their deck stained because they wanted to change the color of their deck. Our team applied a solid stain in the red hue of the homeowner’s choosing. 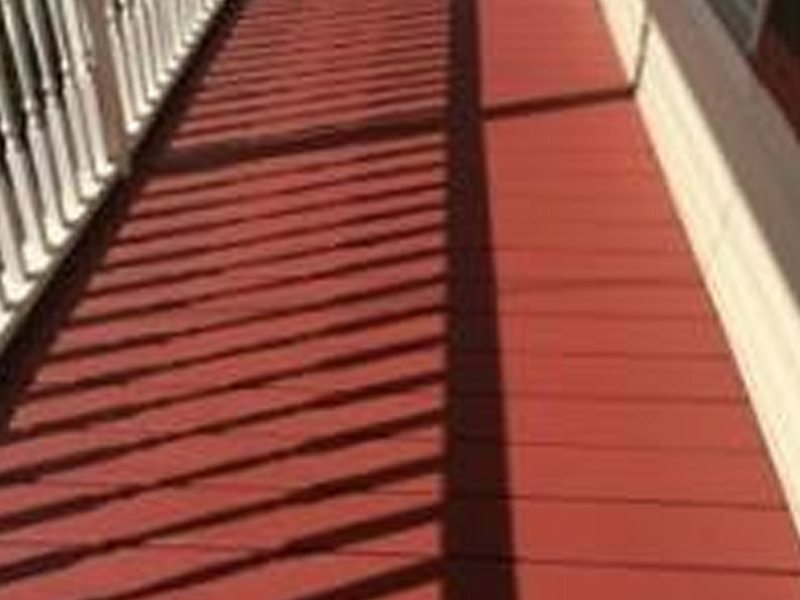 In only two days this entire deck staining project was complete.